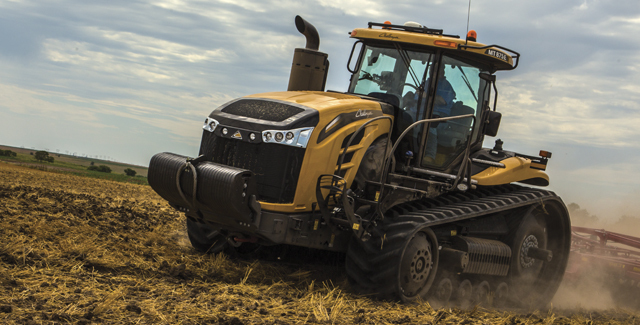 When you’re farming in tough environments, Challenger® equipment from Alliance Ag Equipment is uncompromising. It powers through the most demanding conditions with industry-leading innovations and maximum cab comfort. 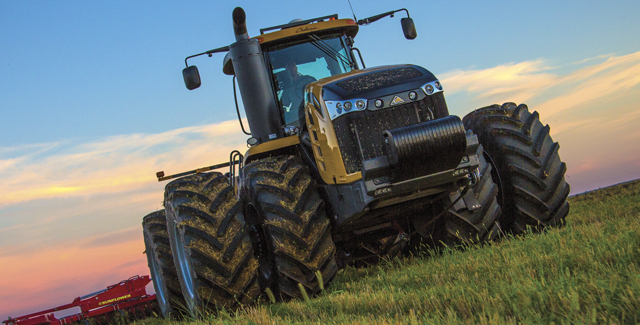 Challenger tractors are designed to dominate with intuitive technology and enhanced power. Choose from row crop tractors, track tractors, articulated tractors and the NEW Challenger 1000 Series fixed-frame tractors. 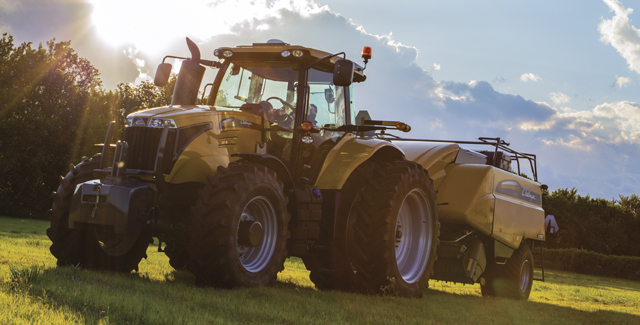 With enhanced power and efficiency the MT500E series tractor can handle your toughest jobs. 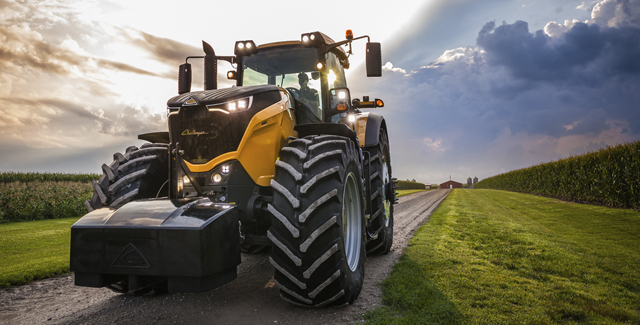 The most innovative track tractor in the market, the MT700 Series combines enhanced onboard intelligence with the AccuDrive powertrain to maximize engine torque at slow speeds, pulling heavy implements through difficult conditions while saving wear and tear on your tractor and delivering fuel efficiency. 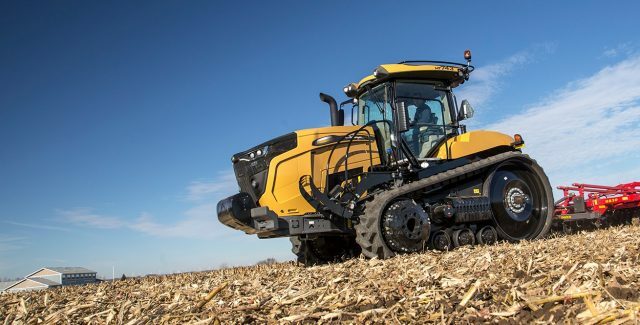 Challenger's largest and most powerful track machine includes an AGCO Power engine™ that has unmatched torque and the Mobile-trac™ undercarriage system. The MT900E Series will improve jobsite productivity and make short work of any site preparation project easily and efficiently. The new 1000 Series handles the work of two tractors with just one by delivering intricate row crop application, the work of an articulated tractor as well as any difficult tillage needs.